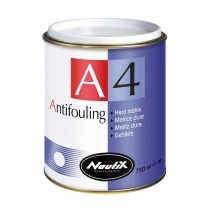 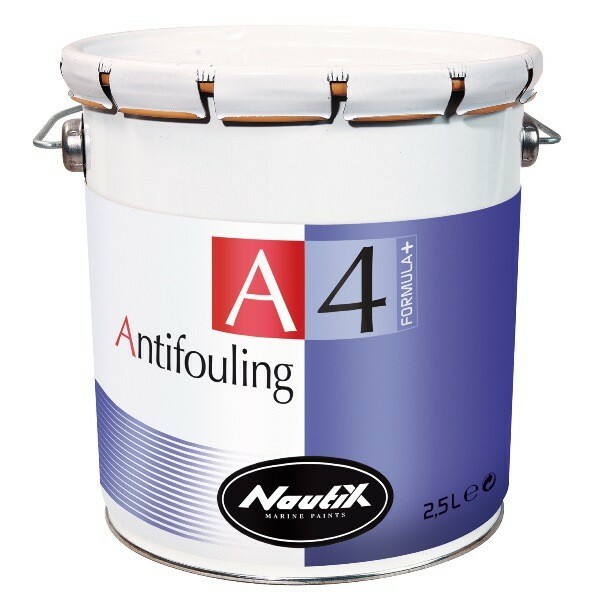 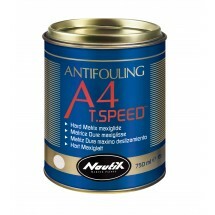 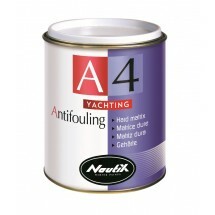 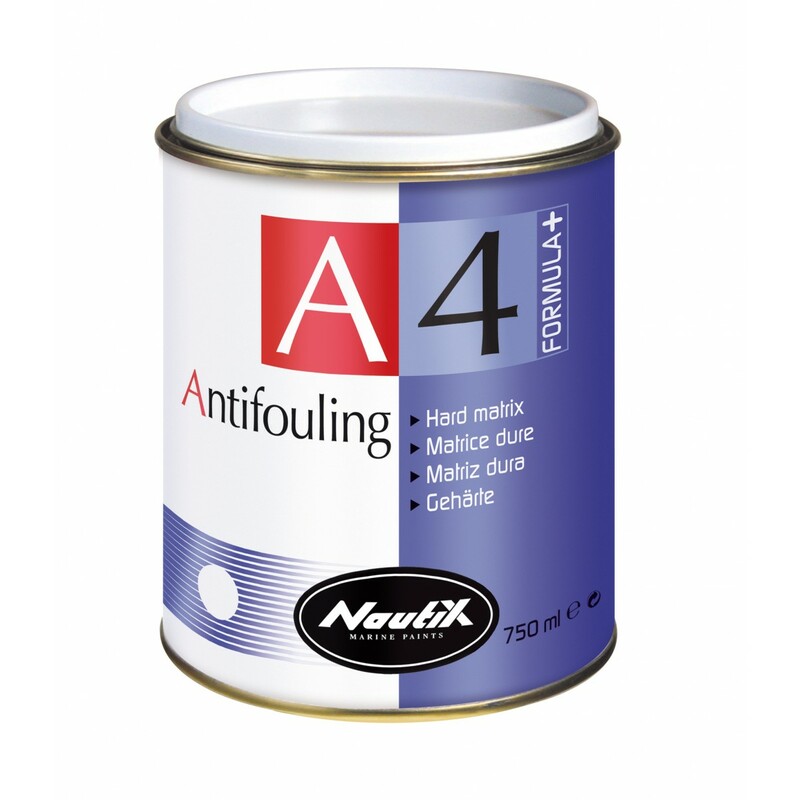 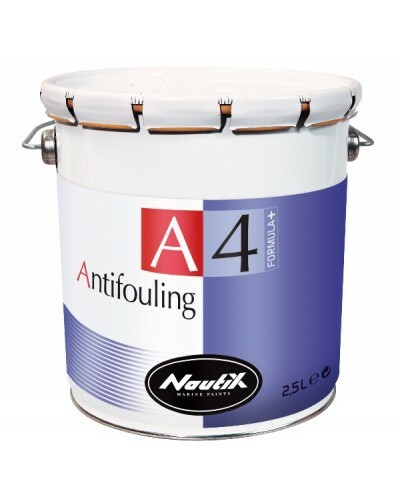 Nautix A4 Formula+ is high-performance hard matrix antifouling recommended for sailing-, fishing-, cruising-, and power-boats, but also for boat dry's out between tides. 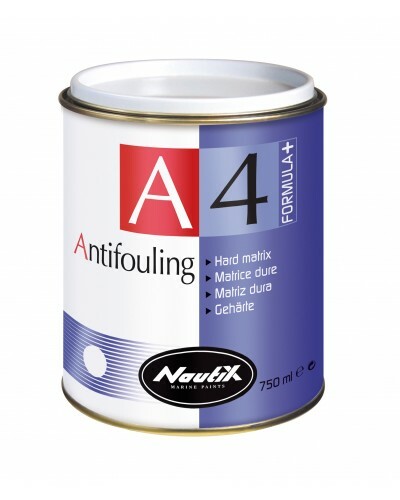 This product is compatible with most other antifouling types of the market (in good condition), but cannot be applied over self-polishing antifouling. 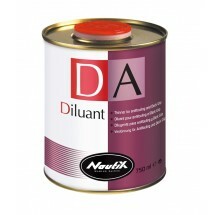 This product is recommended for professional use only.